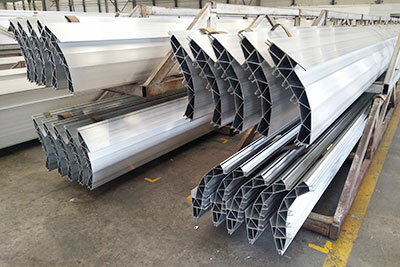 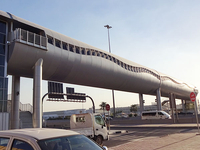 Abelly is the leading aluminum experter for aluminum solution, which has rich experience for aluminum extrusion, aluminum welding, aluminum fabrication, rolling stock etc. 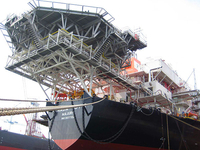 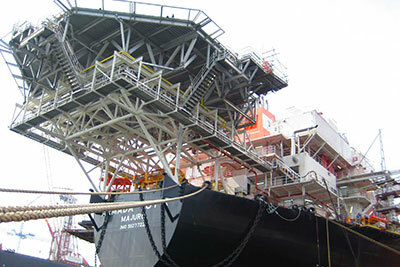 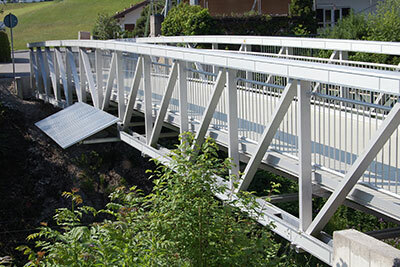 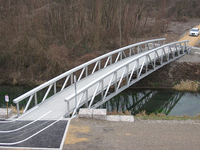 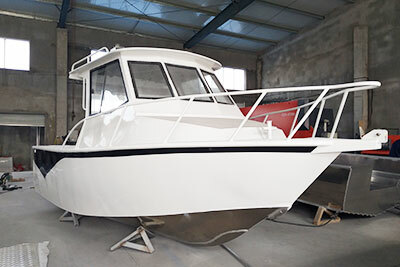 our products are popular with different industries. 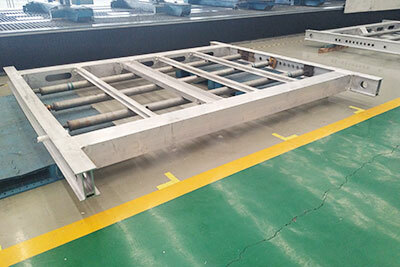 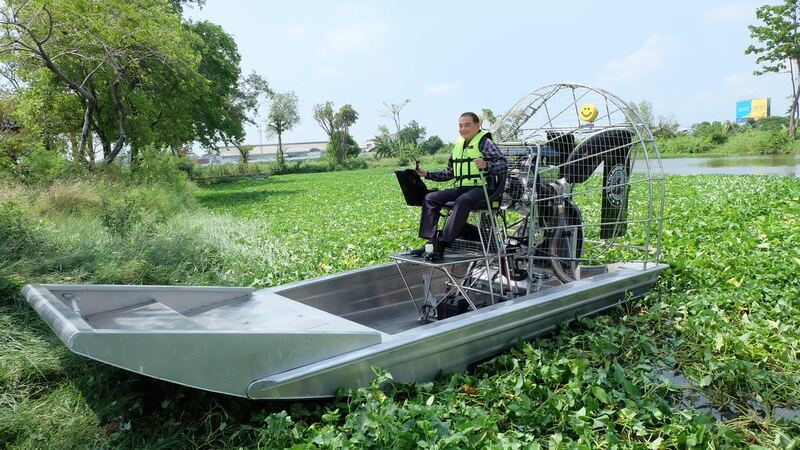 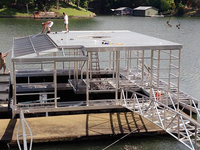 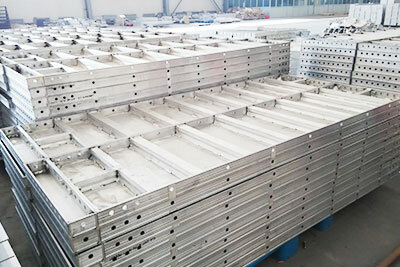 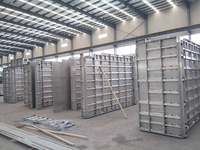 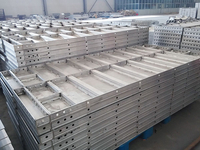 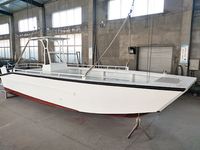 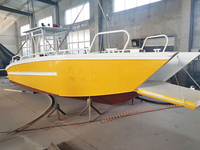 we built aluminum pedestrian, aluminum boats, aluminum frames, aluminum pallets, aluminum container, aluminum bending parts, aluminum welding parts. 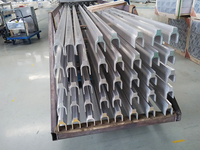 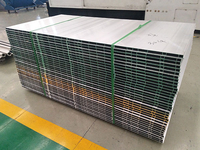 Aluminum is the popular raw aluminum materials used in different industries, Abelly is the leading experters of aluminum solution, we are specialized in manufacturing different aluminum products fit for different industries.